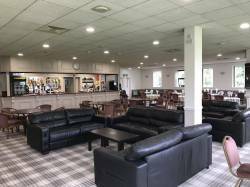 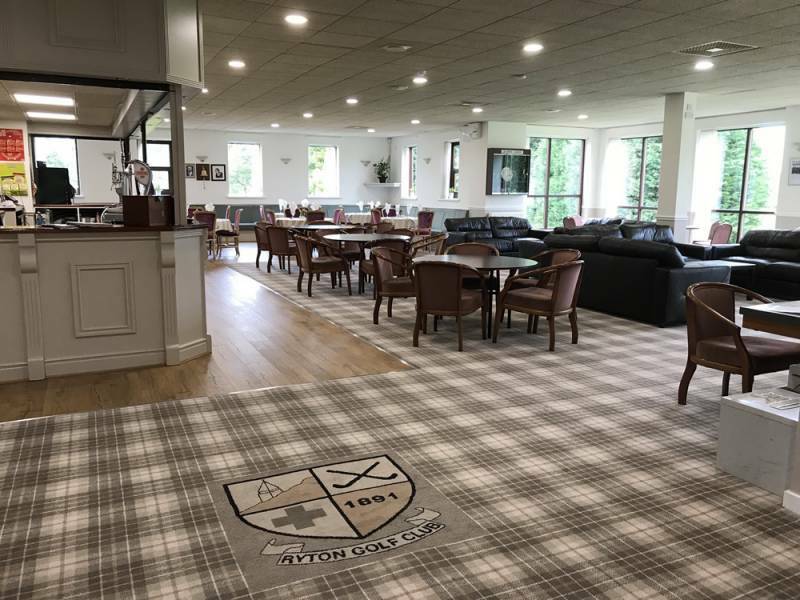 Ryton Golf Club has a recently renovated large and comfortable open lounge with bar. 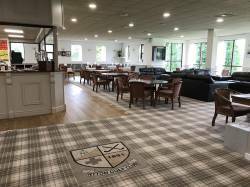 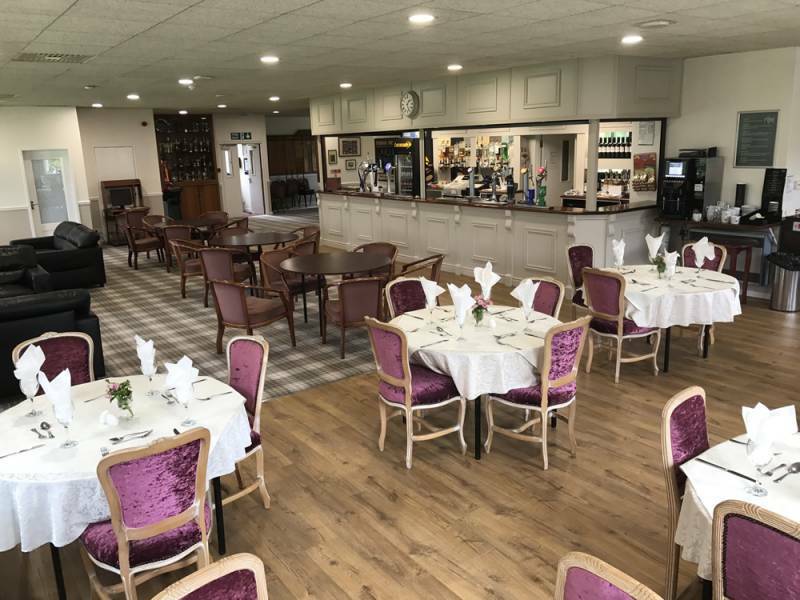 The Suite here at Ryton Golf Club is a highly adaptable venue which is great for weddings, family parties and get-togethers, special occasions, business events and funeral receptions. Located just off the A69 between Newcastle upon Tyne and Hexham makes us both easy to find and fully accessible. 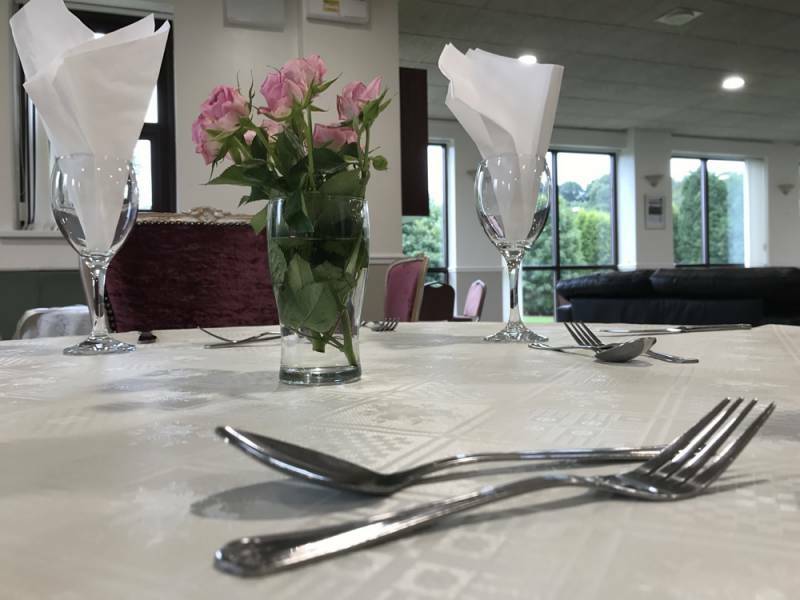 We are also able to offer you catering options to suit all budgets using only locally sourced home cooked food. So when you are looking for a venue to hold your memorable event, don’t hesitate to contact us here at The Ryton Golf Club and speak with a member of our experienced team. 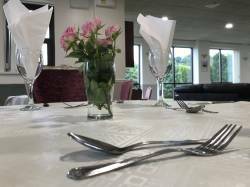 We provide that next level experience when it comes to functions of all needs.